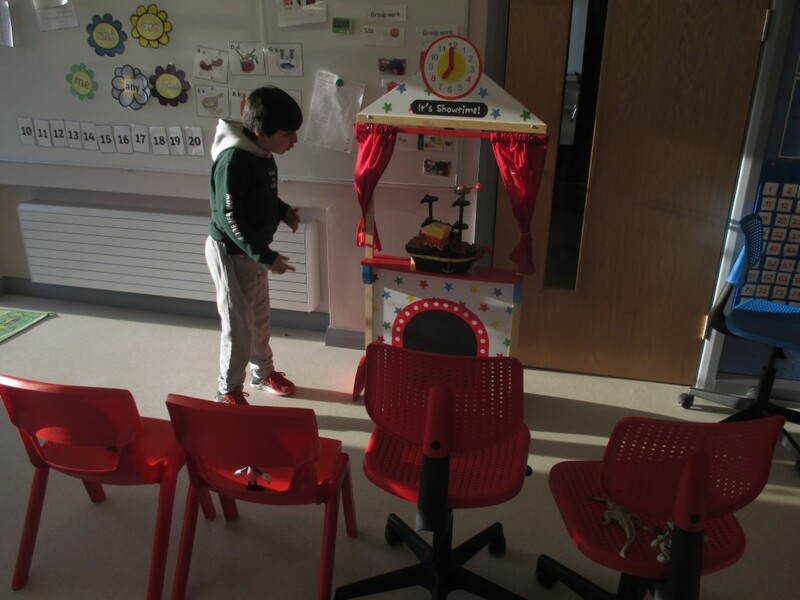 For the month of January, we have been doing lots of work around our Fairy tales topic. 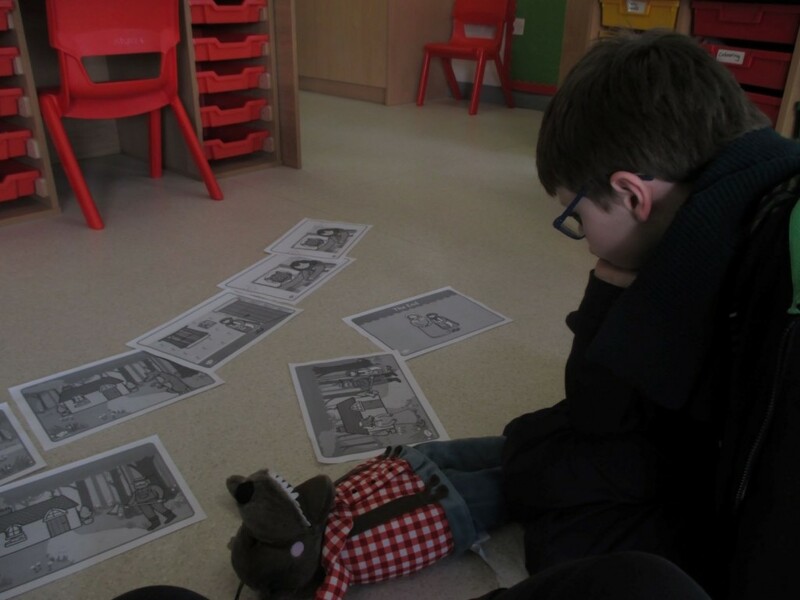 The children have really enjoyed reading lots of different fairy tales and getting to know all the interesting characters in these stories. 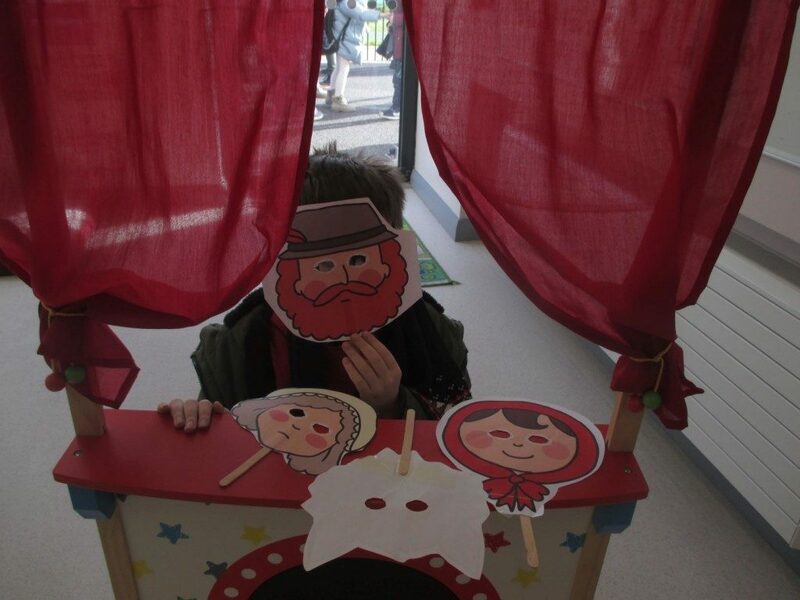 One of our favourites has been ‘Little Red Riding Hood’. 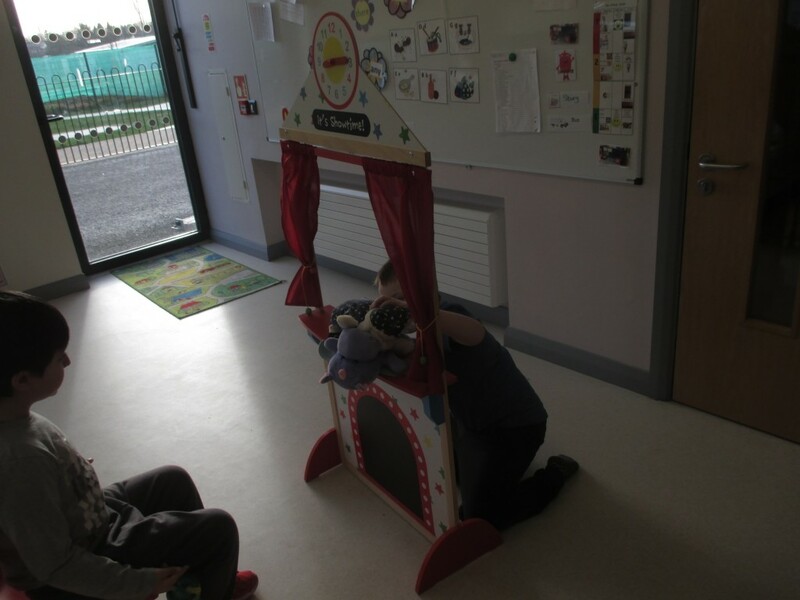 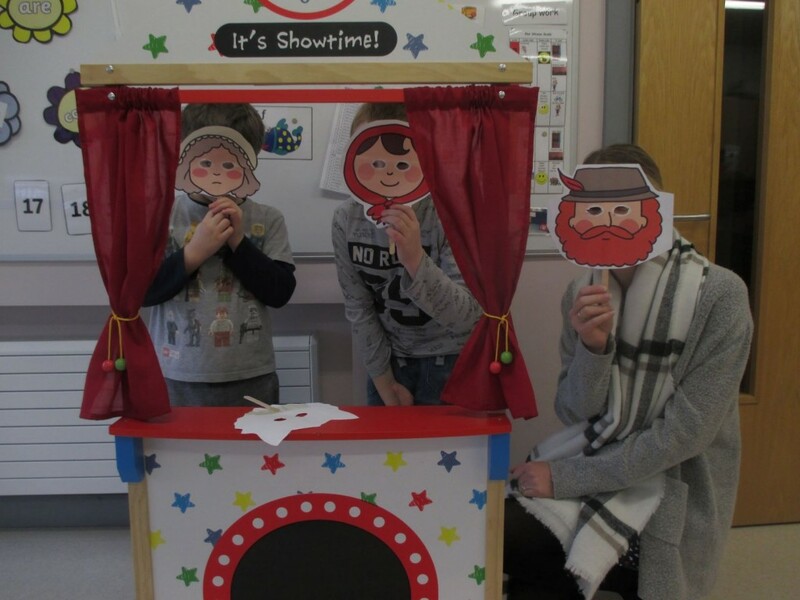 We were really lucky to receive a mini puppet theatre in the class, which was very kindly donated by one of the parents. 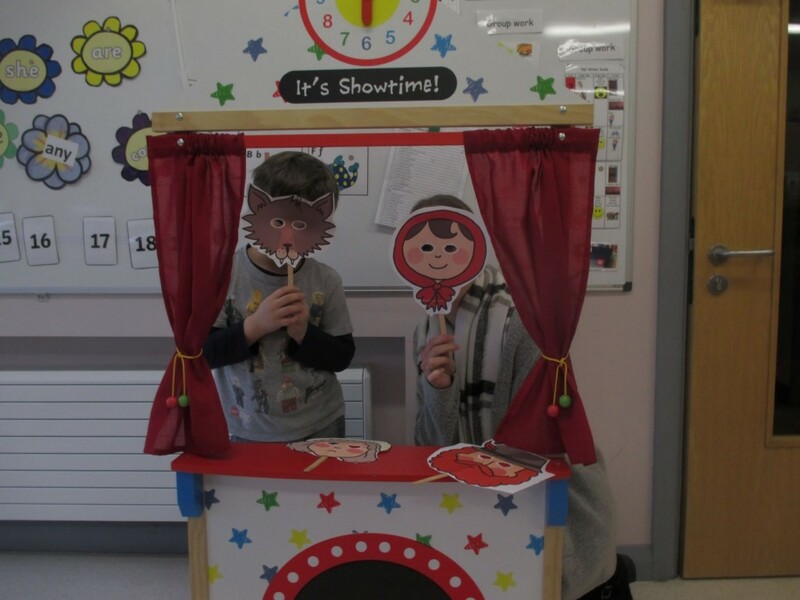 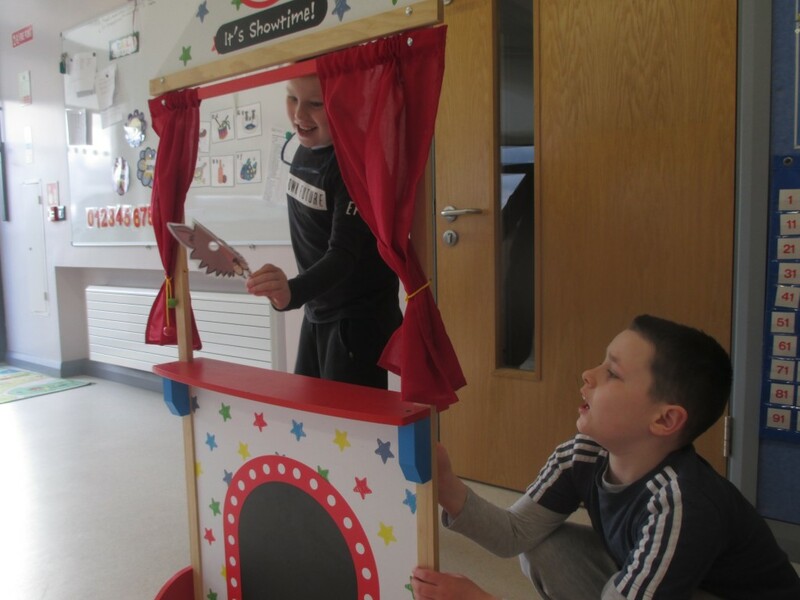 The children have absolutely loved watching and creating their own puppet shows. 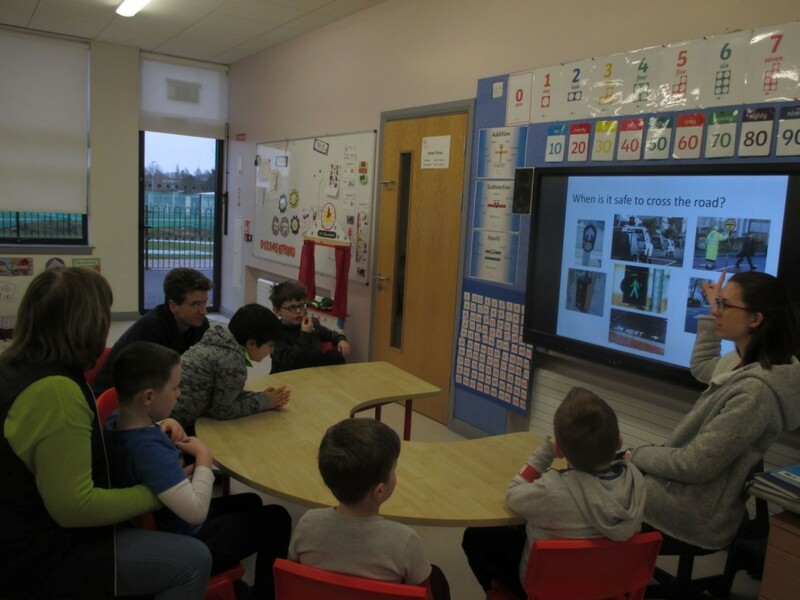 We also had a visit from the RSA to give us a talk on road safety. 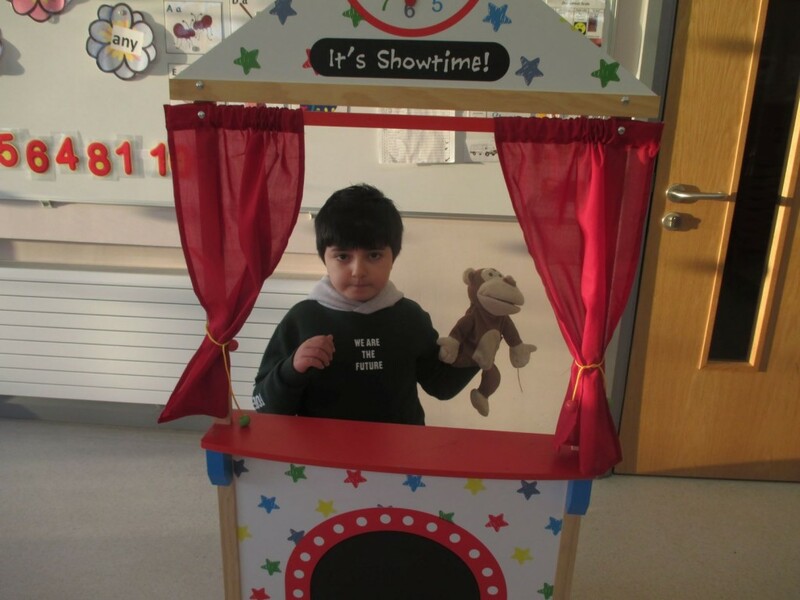 The children listened really well and enjoyed the stay safe song.